HDAC6 is an enzyme that controls the functions of the cell skeleton, and thereby how cells can move in the body. Active HDAC6 affects a tumor’s ability to invade surrounding healthy tissue and form metastases. HDAC6 has also been shown to be a useful marker providing an indication on how difficult the cancer is to treat. Recent research also shows that HDAC6 inhibitors remove a molecular brake, called PD-L1, applied on immune cells by the cancer. HDAC6 inhibitors may constitute an effective replacement for the new PD-L1 antibodies that are in clinical use today, as the small molecule HDAC6 inhibitors could be taken in pill form instead of via syringe and would be cheaper to produce, making the drug available to more patients. 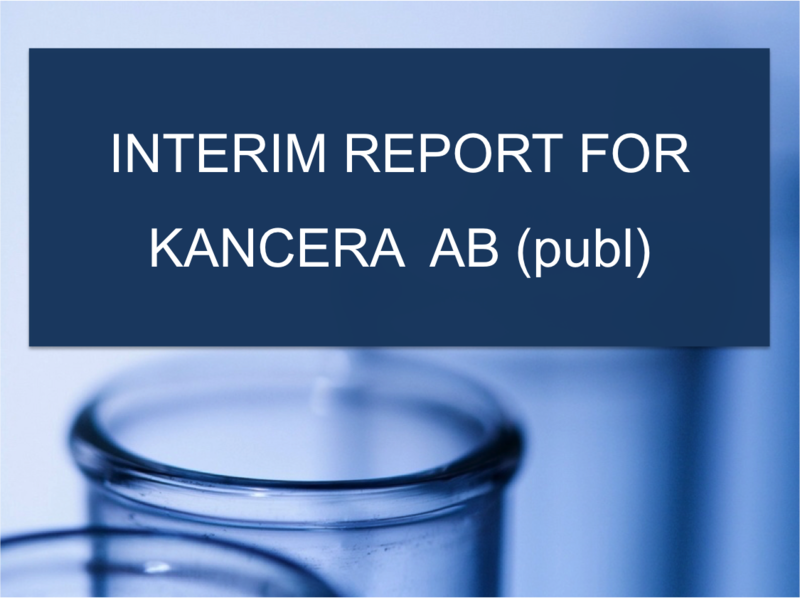 The use of HDAC inhibitors has so far yielded promising results, but has been limited due to severe side effects. For this reason, the pharmaceutical industry is now looking for more selective inhibitors of individual HDAC enzymes. 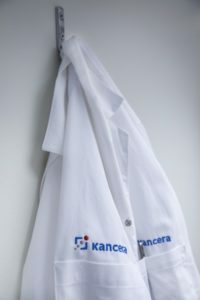 Kancera has recently shown that the company’s HDAC inhibitors have a high degree of selectivity within the HDAC family, which makes them interesting starting points for new drugs to treat cancer.